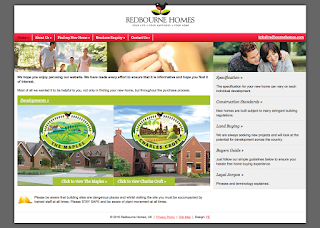 A busy week for completing websites. 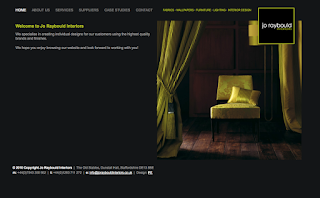 Today we made the Jo Raybould Interiors website live. 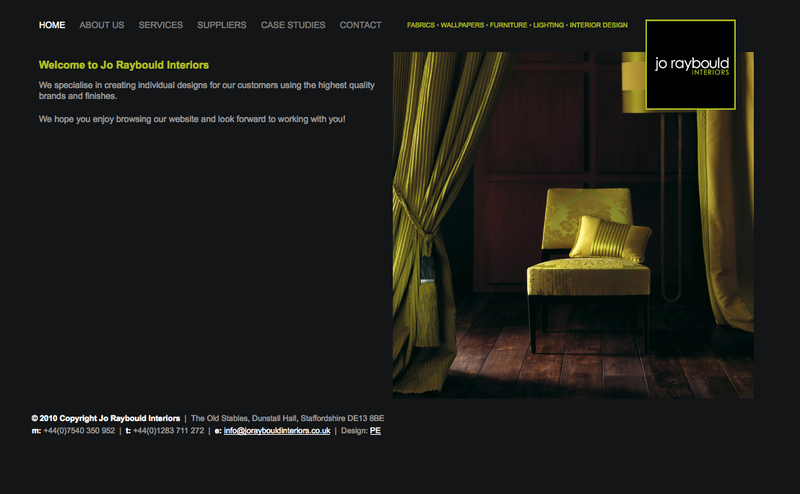 A slick looking site for a creative company, with the client very happy with the results! 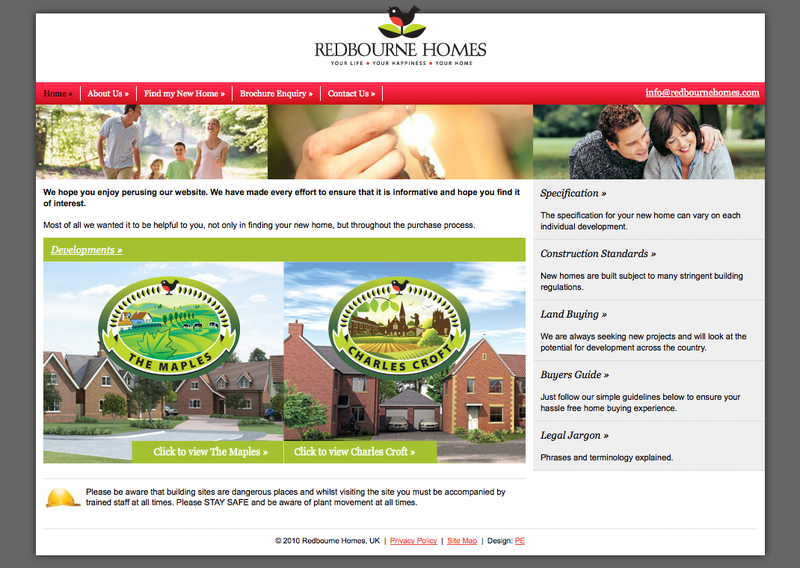 Today the Redbourne Homes Ltd website went live. Take a look through and let us know what you think! 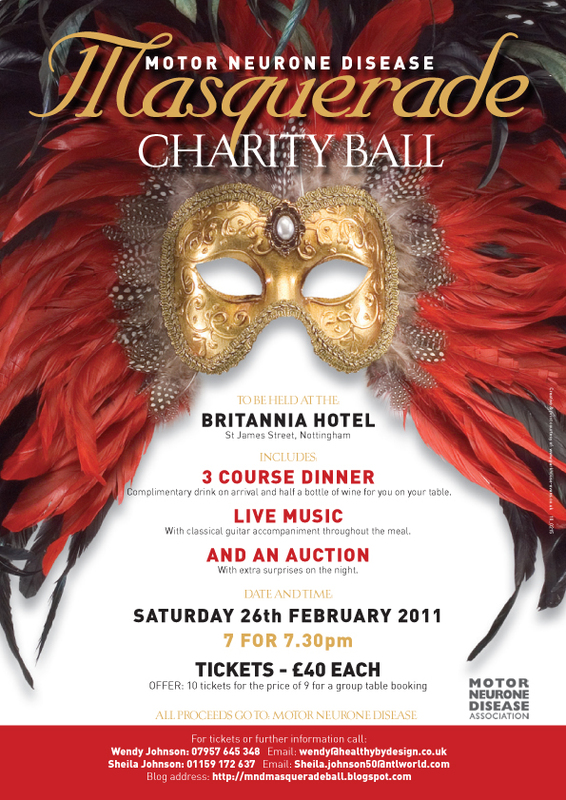 Posters & tickets for the Motor Neurone Disease Masquerade Charity Ball at the Britannia Hotel, Nottingham.